With just over 50 days to go until the continental showpiece, what would otherwise be a meaningless friendly has taken on added importance. The competition for a spot in the squad is fierce and unlike four years ago there will be some very good players not making the trip to the UAE. In fact, much of the talk in the build up to this game has focused on who is not with the team. There was no place for Dalkurd's Ahmad Awad, HUSA Agadir's Ahmad Maher Wridat, or Al-Jazeera's Islam Batran. Domestically, it's becoming increasingly clear that Haitham Dheeb will not be allowed to play a part in the Asian Cup due to work commitments. 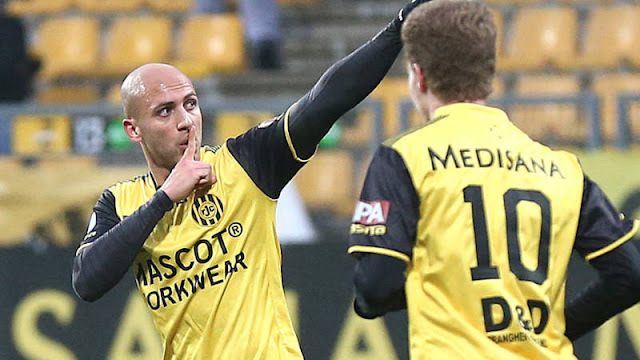 His absence leaves manager Noureddine Ould Ali with a selection headache. Mohammed Saleh and Abdelatif Bahdari are the surefire starters but beyond that it is anyone's guess. This month, he has opted for the experience of Tamer Salah ahead of the promise of Michel Termanini. Returning to the national team after an absence of over a year is Alexis Norambuena whose versatility could provide a potential solution. The fullback has played five different positions across three and four man back lines with CD Melipilla this season. Look for Ould Ali to try him out in this position for at least part of the match. In a radio interview on Wednesday, Jabr Jebareen went to great lengths to stress that there is still ample time for players to prove themselves in the coming weeks. 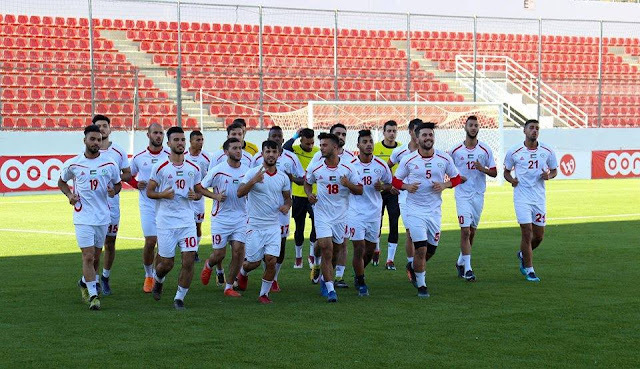 There will three WBPL matches before the team jets off to Morocco for the start of their Asian Cup training camp and Ould Ali plans on taking 28-30 players to camp and then making the necessary cuts to get the number down to 23. The presence of Khaled Salem who has been an enigma for most of his career is evidence of those words being put into practice. The striker has been a man on fire for Merkaz Balata with 10 goals in eight games which sees him earn a call up alongside Yashir Islame, Mahmoud Wadi, and Saleh Chihadeh. It's been a tough four years for Pakistan who seem to always occupy the spot of perennial underachievers in Asia. 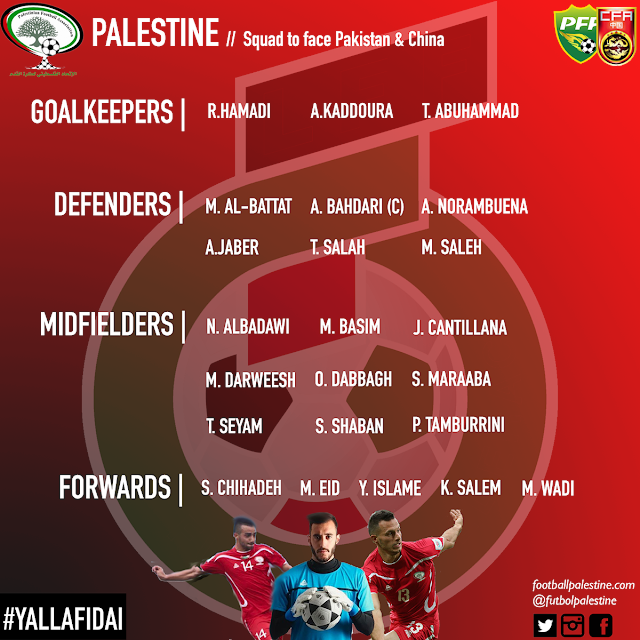 Their World Cup and Asian Cup dreams lasted all of 180 minutes and they had the misfortune of being grouped with eventual Asian Cup finalists Yemen in the preliminary round. 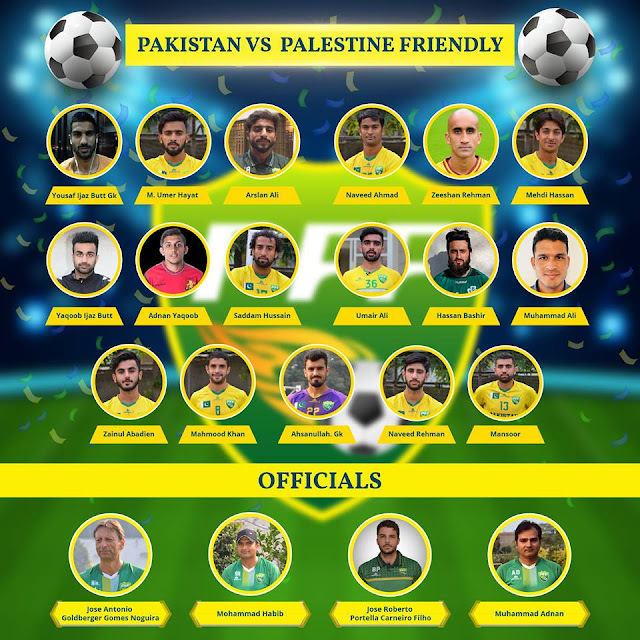 The PFF followed that up by promptly getting themselves suspended from FIFA- a ban that was lifted in March of this year. The man tasked with revitalizing football in Pakistan is Brazilian Jose Antonio Nogueira- who has so far seemed up to the task. 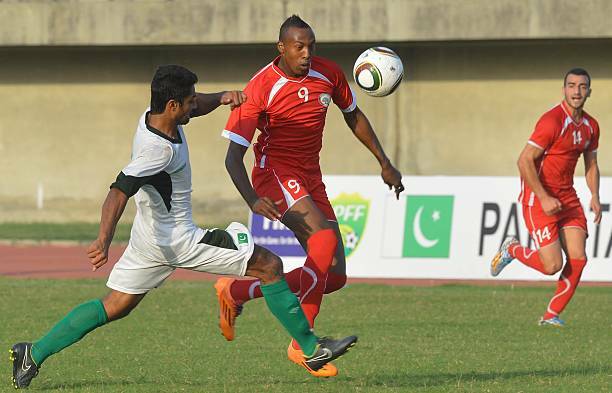 Pakistan beat Nepal and Bhutan in September's SAFF Championship but went out in the semifinals, losing 3-1 to India. 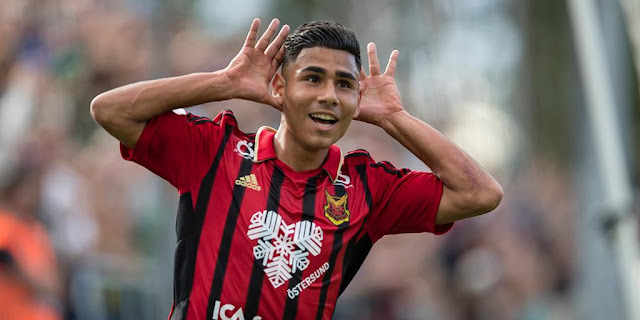 With eight foreign based players in tow- Noguiera will try and fashion a side capable of navigating past the preliminary stage of 2022 World Cup qualifying. The 100 gap difference in the FIFA ranking between the two sides represents will be a true litmus test for the Shaheens.